COMING SOON: RT Edwards will make way for new al fresco eateries coming to Sugarland. STOCKLAND Bundaberg's expansion plans has taken its first casualty with RT Edwards closing today, leaving six people unemployed. RT Edwards spokesman Cameron Crowell said with the planned refurbishment being undertaken by the former Sugarland Shoppingtown, it had been issued with a notice to vacate at the end of its lease term. "While we are excited about the opportunities that this refurbishment will afford the consumers of Bundaberg, it will require the closure of our store,” he said. "We currently have six staff who have been offered packages and assistance to find alternative employment within the town. 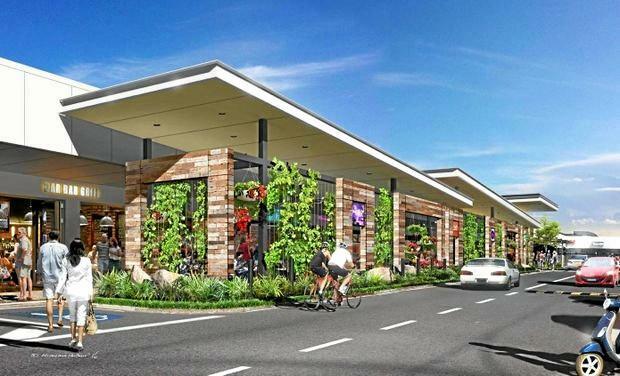 Stockland's proposed changes include a new food outlet area with al fresco seating and the development of a vacant land between it and McDonald's. The centre was renamed after Stockland bought out the remaining 50% of the centre for $61.5 million.